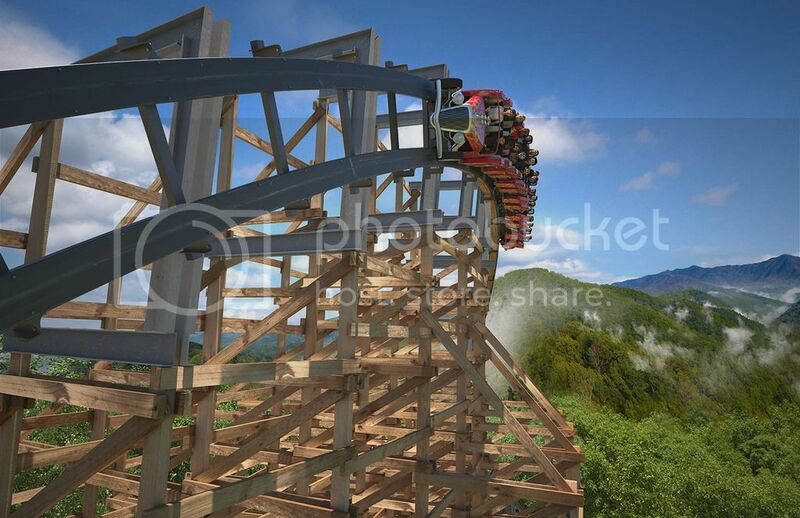 Lightning Rod - New for Dollywood 2016! well I can say I doubted it but I guess it's true. but this thing looks amazing and a very unique coaster. 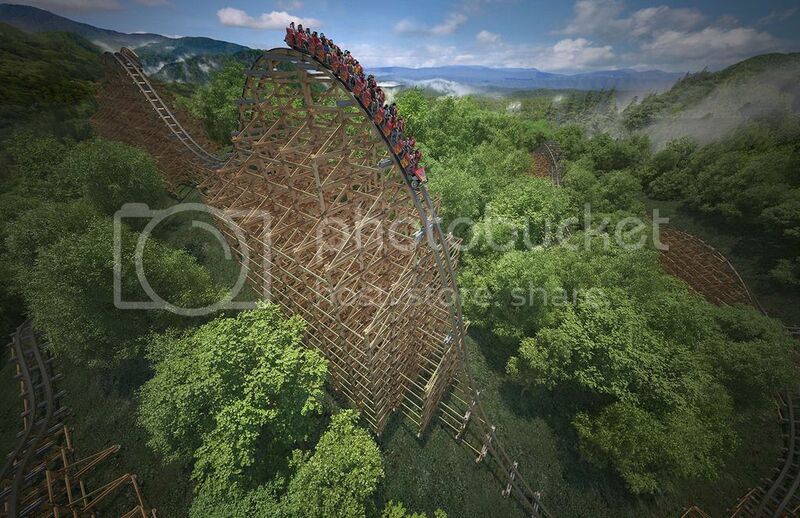 Re: Lightning Rod - New for Dollywood 2016! OMG Lightning Rod looks it will be an amazing addition to the park. - I can't believe the first ever launch woodie is finnally going to be implimented. I am so excited to follow this construction, and you can bet those trains will look exactly the same from the concept art. 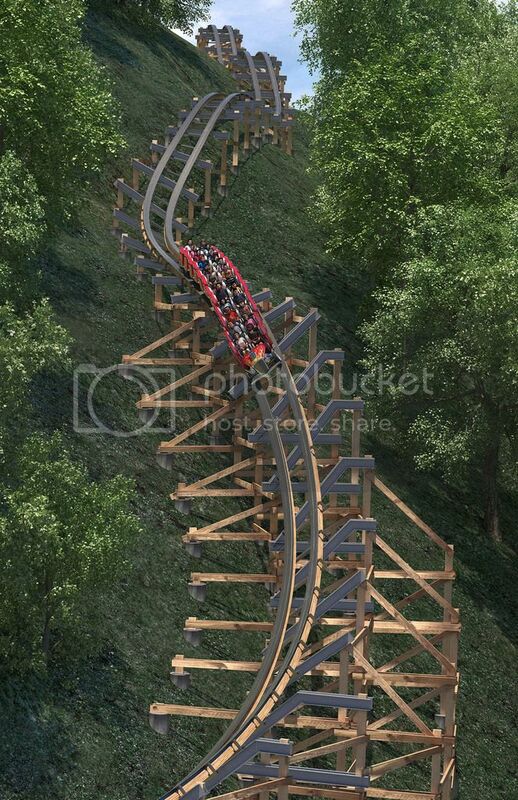 It is also interesting to note that it wont feature any inversions which despite the launch element, will make it feel like a traditional sold woodie as well. That looks utterly fantastic! It may not be a big launch but it is still a world first. Lightning rod has opened (somewhat) and this thing hauls through the entire ride. This thing does look fantastic, have always loved the look of amy RMC. Pity that it's been plagued with reliability problems though meaning its never been open for longer than a day or two at a time.